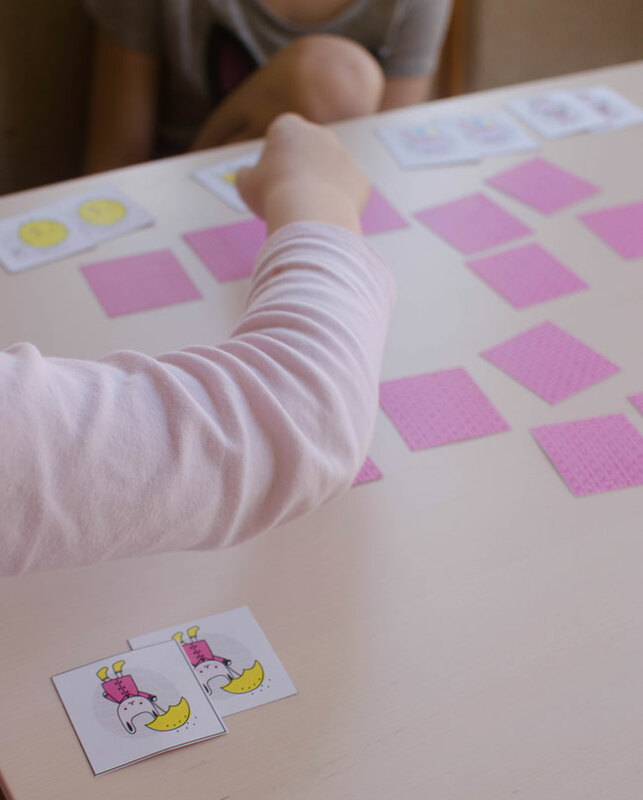 Memory matching games are always a favorite around here. They’re definitely a great boredom buster to play by oneself, but we always prefer to play with each other, each of us taking turns trying to find a match. I’ve been having fun coming up with the images in this set and was so happy to finally be able to share it with the kids. Actually, the whole project was a collaborative effort with them giving me ideas here and there. The kids played twice this morning before running off to enjoy the beautiful day. 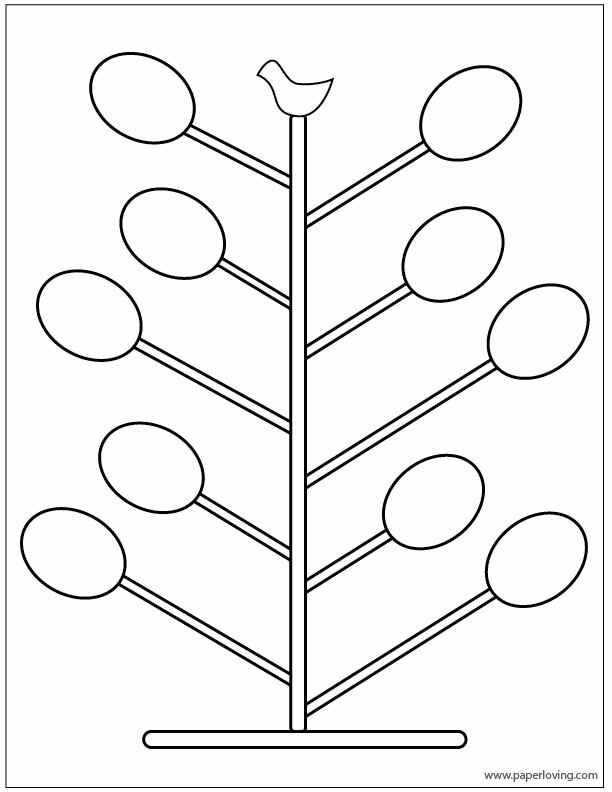 Print two copies of the backing of your choice onto plain white card stock. Next, re-feed those papers back into your printer. You need to know which side your printer prints on so that the memory game images will print onto the opposite side of the backing. 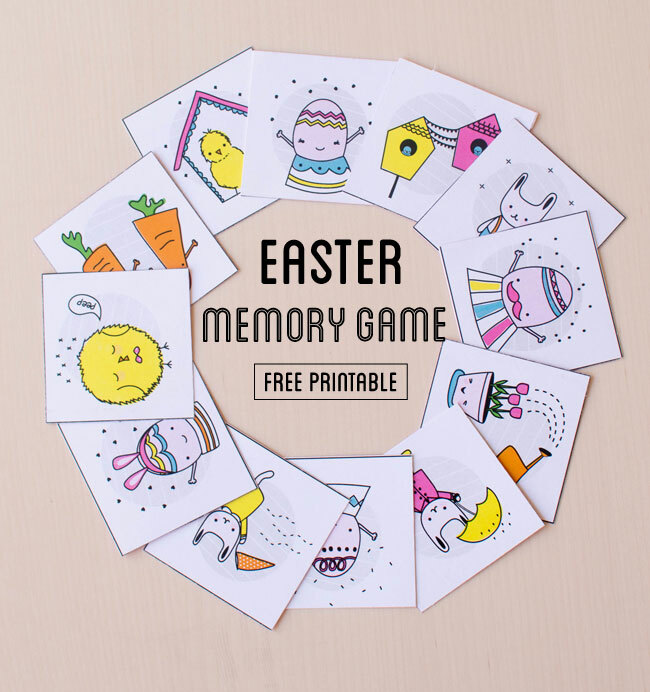 You’ll now have the Easter Memory Game images on the front, and a colored backing on the back. You can use a paper trimmer or a paper punch for the most accurate cuts, otherwise just use regular scissors. Tip: When cutting the squares, decide if you are going to cut on the inside of the black line or the outside and try to stay consistent with your choice. This will make the cards look their best! 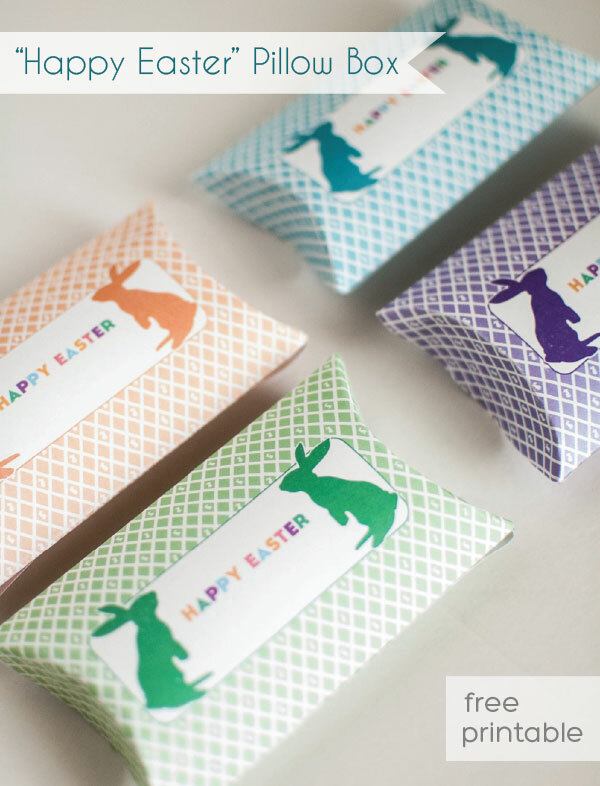 Be sure to check out all of our Free Easter Printables! 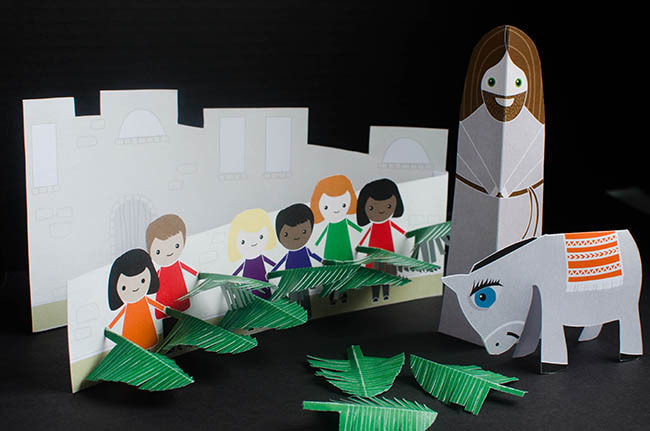 Palm Sunday is this weekend and we’ve created a simple paper craft scene of Jesus riding a donkey to help remind us about the day and teach our kids about this special time leading up to Easter. To make the scene, start by printing and cutting out the templates. 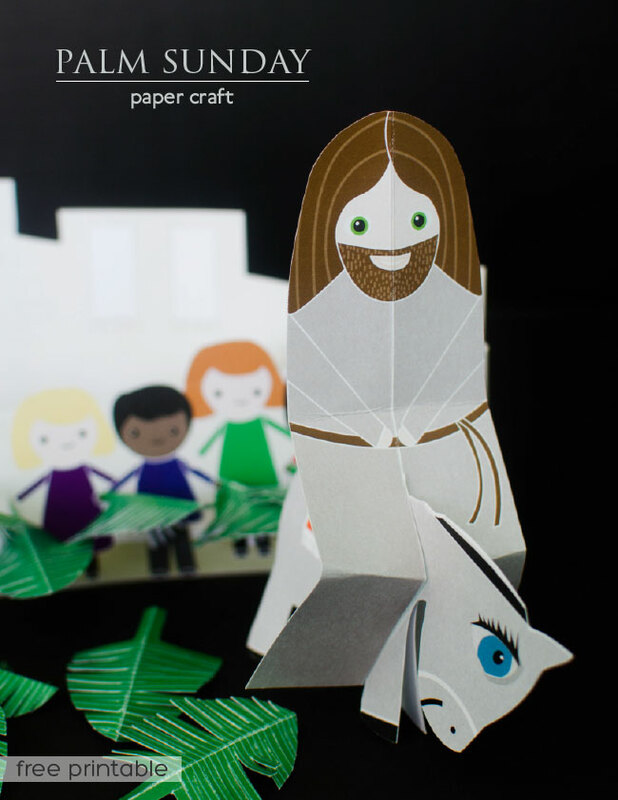 Jesus and the donkey will be folded down the middle (tip: the use of a bone folder will help keep your folds neat and tidy). 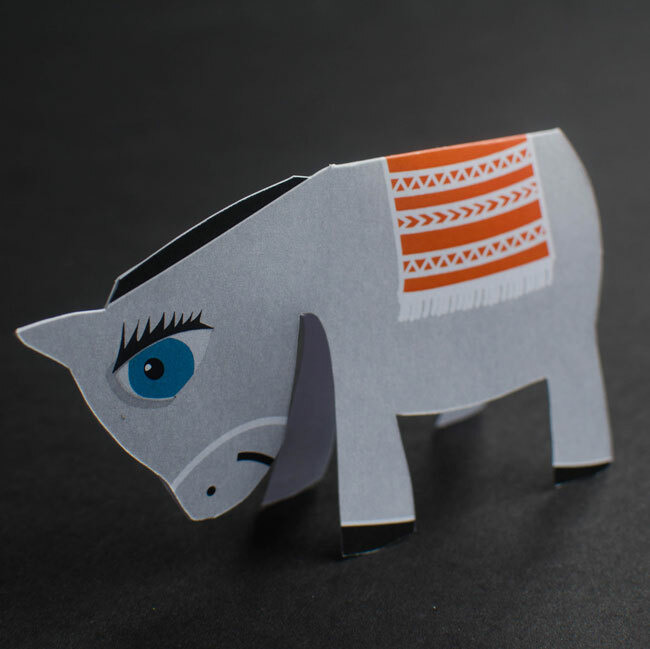 The donkey’s head should be glued together, but the body should open up. 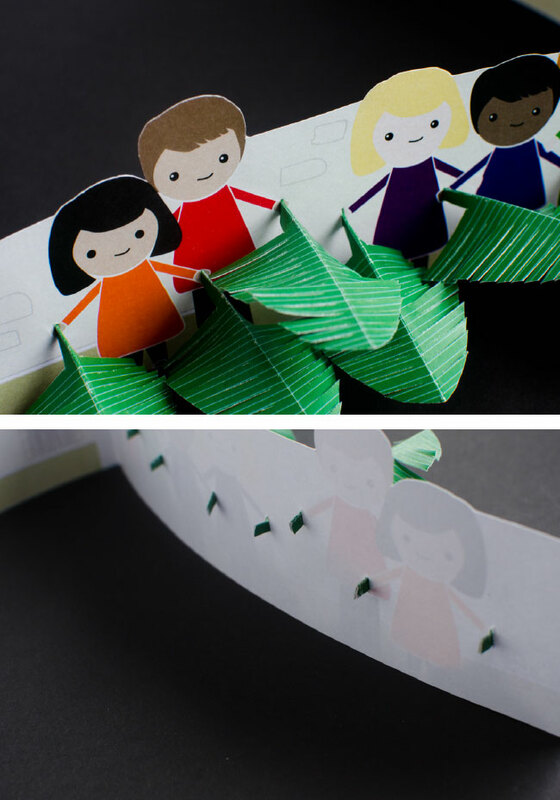 Fold the tab on the side of the children scene towards the back and glue this to the back of the building scene. You will also need to use a craft knife to cut little slits in the hands of the children to hold the palms. To create the palms, cut the palms out of the big sheet then fold them in half. While they are still folded, use sharp scissors to cut slits along the sides, loosely following the lines as a guide. Unfold the palms and try to bend and shape them a little to add some realism and dimension. With only the stems folded, gently slide them into the slits you cut in the children’s hands. Jesus is most easily displayed standing next to the donkey. However, with some strategic folding and a cut up the middle to separate his legs, Jesus can also ride the donkey (see below). I had a lot of fun creating and playing around with this scene and the kids will love setting Jesus up with his donkey and palms. Click the “Download Now” button above to get started! 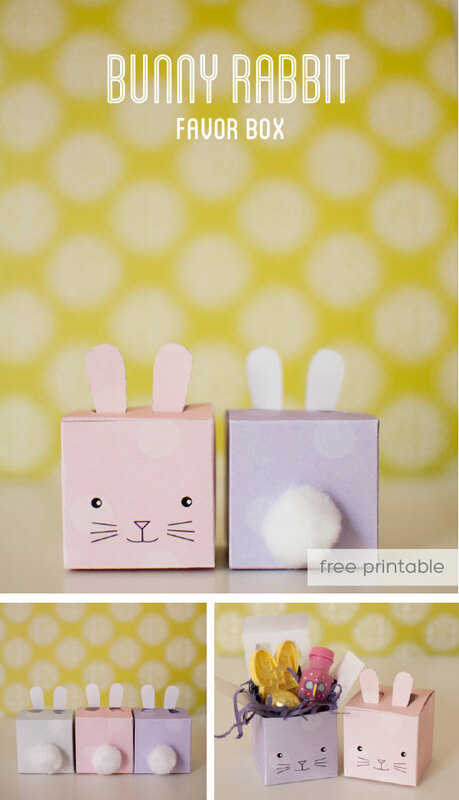 Easter is fast approaching and we’ve got another free paper box template. This pillow box is easily made from plain white heavy paper (card stock). We’ve created the design in 4 Spring colors so you can choose your favorite! The pillow box makes a perfect gift box for any items that are irregularly shaped and difficult to wrap well. They provide a little extra special touch to the gift when a regular gift bag just won’t do. 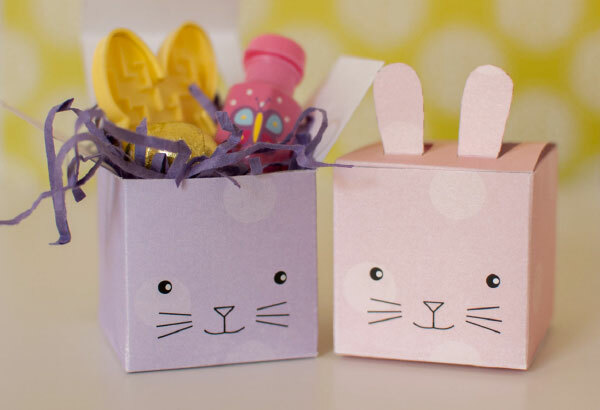 Or, use the box to hold party favors for your guests during your Easter celebration. Here are your four pillow box color options. Just click on the image to print the PDF and use our pillow box folding guide over the print-out to make your score lines. 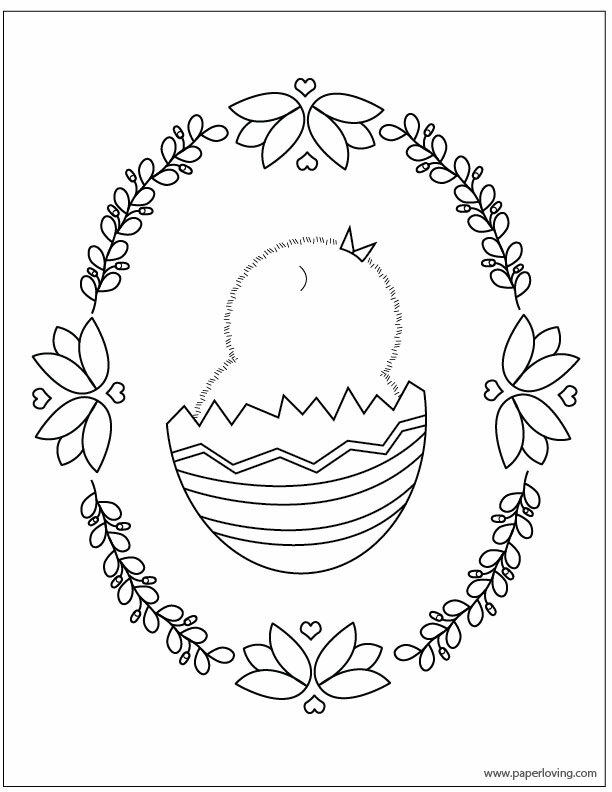 The kids and I had a lovely time designing our own eggs on our Easter Egg Tree coloring sheet this morning. I have to admit to sneaking a peak at the kids’ drawings for inspiration when I ran out of ideas for my own. Their wonderful imaginations are so much more active at that age, and I hope they can keep that for as long as possible! 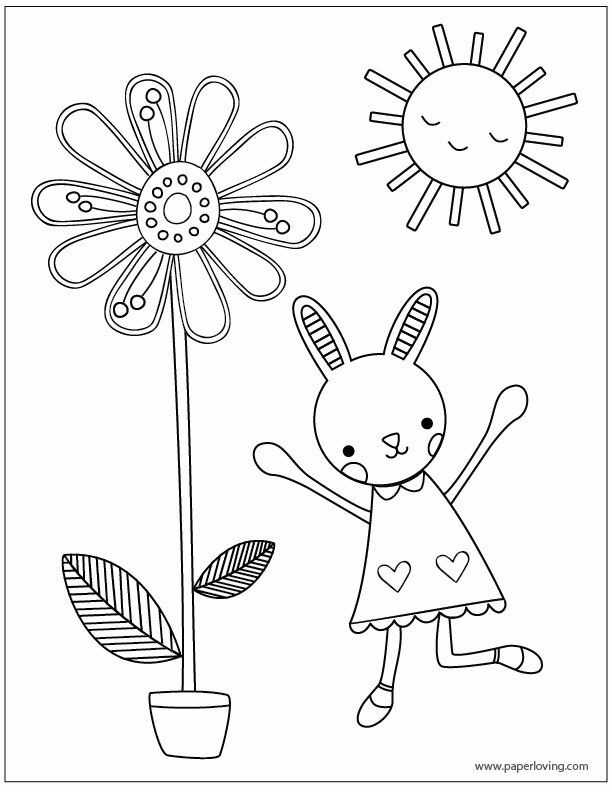 A happy picture is always a joy, so I hope you’ll also enjoy coloring the Happy Bunny coloring sheet. I think it would be a wonderful addition to a wall in need of a Spring pick-me-up. These are totally free for download so print away and enjoy your coloring (click on the image to download)! Click below to download the PDF file and print your own box. You can refer to this blank template for folding guides. I really love how these came out and I was really surprised at how much I could fit in them!